The UN Archives photo gallery has photos relating to the United Nations Relief and Rehabilitation Administration (UNRRA), Chinese National Relief and Rehabilitation Administration (CNRRA), United Nations Korean Reconstruction Agency (UNKRA), and the architecture of the Secretariat Building. 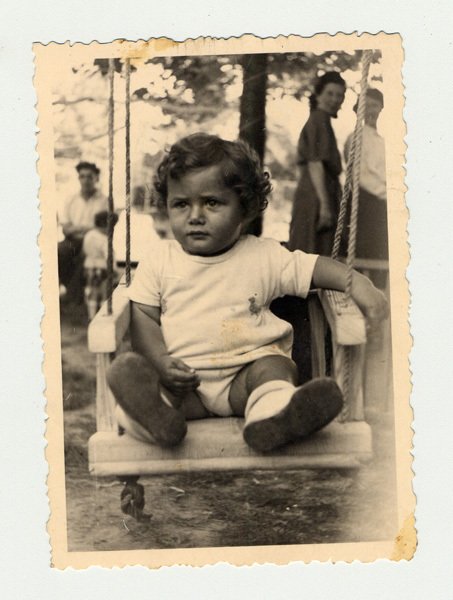 Connect on our Facebook Page for pictures, updates, and archival news. The UDHR was adopted by the UN General Assembly on 10 December 1948. It sets out principles for the political and civil rights of individuals such as equality before the law; protection against arbitrary arrest; the right to a fair trial; freedom from ex post facto criminal laws; the right to own property; freedom of thought, conscience, and religion; freedom of opinion and expression; and freedom of peaceful assembly and association. It also enumerated economic, social, and cultural rights as the right to work, the right to form and join trade unions, the right to rest and leisure, the right to a standard of living adequate for health and well-being, and the right to education. This page contains links to our the finding aids for our paper archives and links to the full text of key documents from our collections. Our Colleagues from the UN Dag Hammarskjöld have their own exhibition as well. Access is here. On 25 June 1950, South Korea was attacked by North Korea. Shortly after, the Unified Command intervened to try to restore peace and to bring relief to the population. To support the South Korean Government in its task of reconstruction, the General Assembly created the UN Korean Reconstruction Agency (UNKRA) by its resolution 410 (V) on 1 December 1950. UNKRA was finally able to start its programme 180 days after the cessation of hostilities which prevented the Agency to be fully operational because of security issues. Its efforts were focused on industry, mining, agriculture, education, housing and health in order to improve the economy and promote Korea’s long-term growth. During UNKRA’s operating period it implemented 260 major projects for a total expenditure of $127 million dollars, which equals $924 million in 2012. The video, the photo galleries and the timelines show the achievements of UNKRA in collaboration with the Government of South Korea and its people during this period of reconstruction. In commemoration of the 70th Anniversary of the United Nations, the Archives and Records Management Section (ARMS) presents key documents, photos and artifacts from the early years of the Organization, spanning from 1945 to 1951. This virtual exhibition showcases material from seventy years of United Nations archives which are housed at the Organization's Headquarters in New York City. 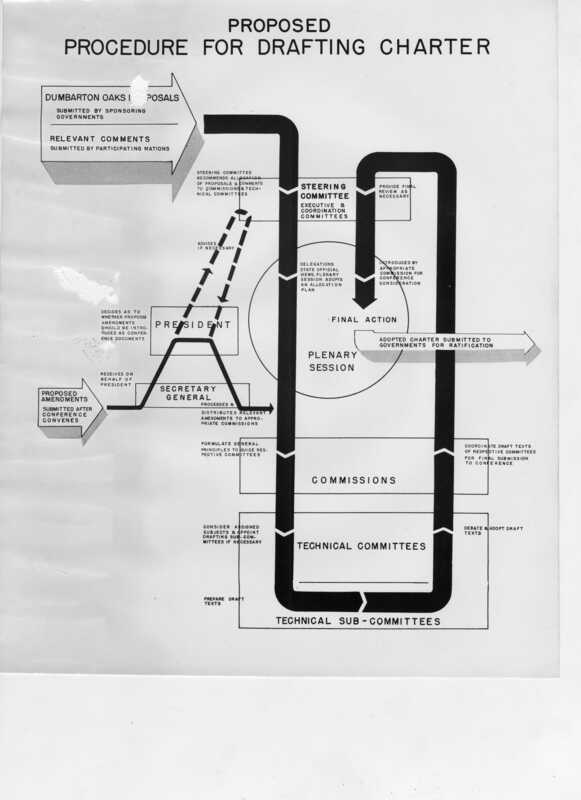 It is structured around four major themes: the foundation of the UN at the San Francisco Conference of 1945, the beginnings of the Organization at the temporary Lake Success Headquarters and the first challenges faced by the Organization in the implementation of humanitarian and disarmament programmes.